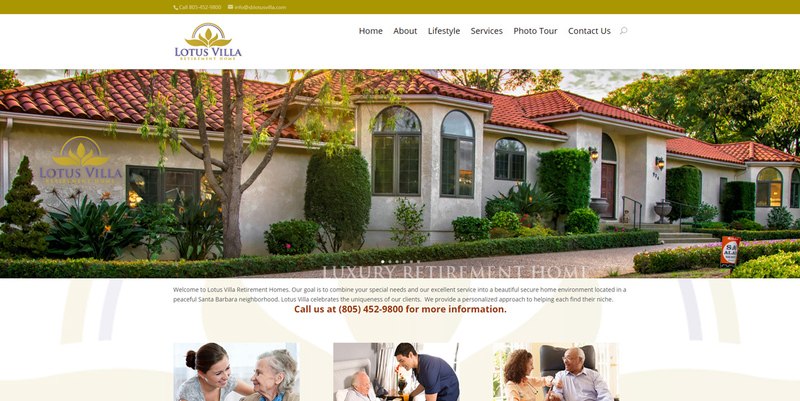 This responsive site features full width backgrounds, paralax scrolling & great photography! 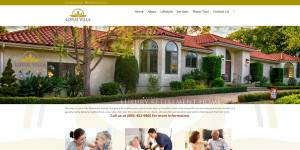 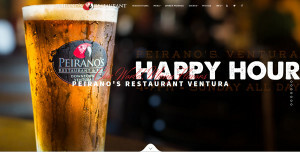 This temporary Paralax landing page website was perfect for the customer to get on his feet! 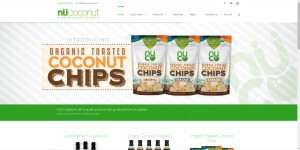 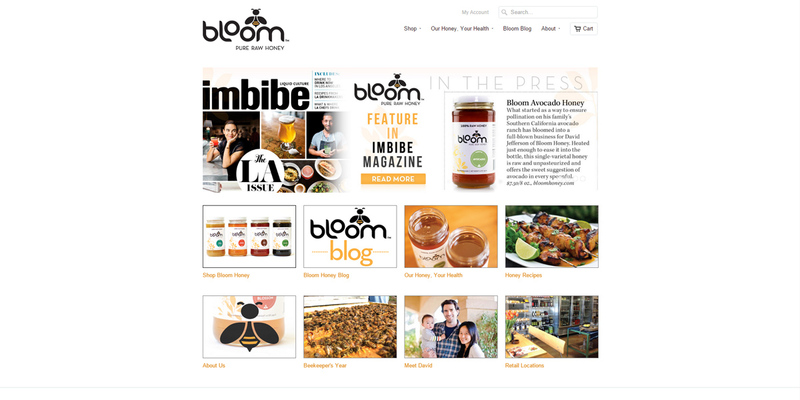 This Shopify E-Commerce site features blog capabilities, online store, and more!